Do you want to be baptized, or are you curious about what baptism is? 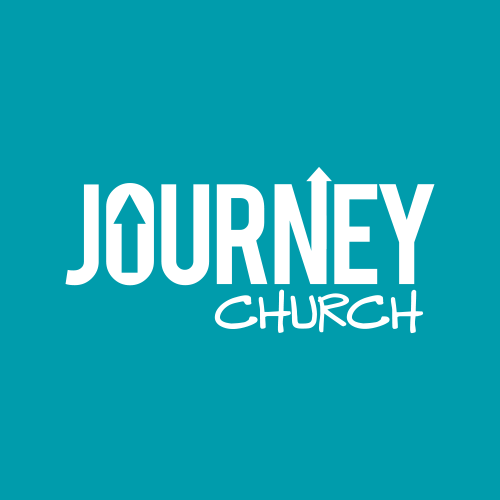 Check out the info about Baptism at Journey Church below. If after reading this information you would like to be baptized, please click on the appropriate baptism tab (Adult, Children, Baby Dedications) and fill out the form. We will be in touch with you soon! Christians believe that the blood of Jesus Christ shed on the cross provides the sole basis for the forgiveness of sin. Therefore, salvation occurs only when a person places his or her faith in the death and resurrection of Christ as the sufficient payment for his or her sin. If you have placed your faith in Jesus Christ as your Lord and Savior, then you are ready to be baptized. Just like a bride and groom show others their love for one another by wearing wedding bands, your baptism is your opportunity to show others that you have placed your faith in Christ and are now walking with Him. You placed your faith/trust in Jesus Christ as Lord and Savior. You were symbolically washed clean, and sins were forgiven by His death on the cross. WHY DO WE FILM A VIDEO FOR BAPTISM? One of the most powerful aspects of our new baptism process at Journey Church is the video testimony shown right before your baptism. 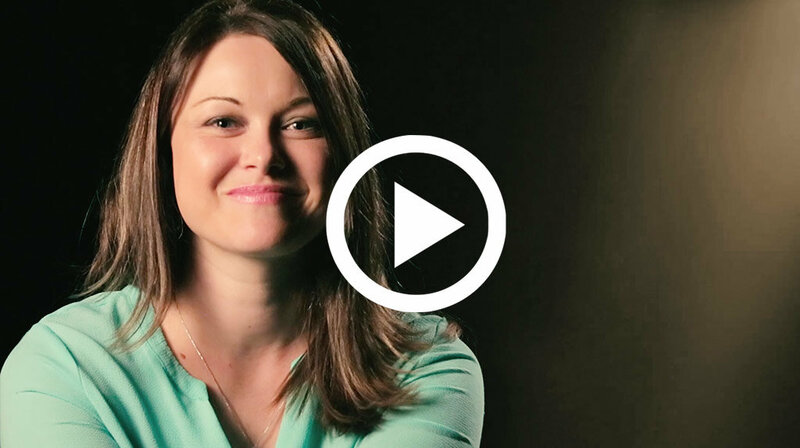 The video will allow you to share how you came to know Christ as your Savior and how he has been working in your life. Prerecording allows you to do as many takes as necessary while sharing the message you have thoughtfully and prayerfully prepared ahead of time. Many people are asking, “Do I have to do the video?”The answer is yes, if you want to be baptized at Journey Church. Baptism is meant to be a public profession and it is an incredible opportunity to share God’s message of redemption with thousands of people. We are excited about the life-changing effect these videos will have on people’s lives. Another important reason we want to do a video is that we as a congregation grow in our faith by watching these stories. It allows friends, family, and even those you don’t know to celebrate the amazing transformation Christ has worked in your life. Finally, as Journey church, we want to do whatever it takes to connect people to God. And we are convinced God wants to use YOU in the lives of your friends and family. Taking the time to prepare your story can be an incredible tool, maybe the best, to share with people you know who don’t know Christ. We want to coach you through this process. Some people are nervous about filming their stories, but we are working hard to make the process both simple and fulfilling. After you’ve scheduled your baptism and filming date, you will receive emails with guidelines and information to help you prepare for your testimony filming. On a Sunday weeks before the baptism, we will have a meeting where we go over everything you need to know about the baptism process and the filming. We have designed this process to be as simple and meaningful as possible. Each step is designed with you in mind. Complete the baptism registration form ». Once we receive your registration we will schedule your video filming and your baptism. Read about making the video of your story. We want you to be as prepared and comfortable as possible! Get baptized! Baptisms will take place during a weekend worship experience, and include a showing of your prerecorded video followed by your baptism. You can start by reading Matthew 28:18-20 together. Baptism is not a way to get to heaven. Jesus is the way! Jesus followers are called “disciples”. And disciples want to obey Jesus. Being baptized helps us think about how Jesus Christ died and rose again. When you go under the water, you remember Jesus died and you are saying: my old self – the self that wanted to sin – is dead. When you come out of the water, you remember Jesus is alive! And you are saying: “I have a new life in Jesus”. If you would like to be baptized, your parents can help you fill out the online form! Some denominations choose to baptize infants. While we recognize the right of other churches to practice infant baptism, we understand Scripture to teach that only professing believers qualify for baptism. Baptism does not make you a believer, rather it shows that you already believe. Journey Church does recognize that parents may want to dedicate their children to God (1 Samuel 1:28, Luke 2:22) and publicly commit themselves to raise their child in a God-honoring home. For scheduling a child dedication please fill out the form below.